I have been chasing after the Fish Ohio Master pin since 2012, after several years of missing it by a quarter or half an inch I finally got my first Master pin in 2016 and have got it again in 2017 and 2018. 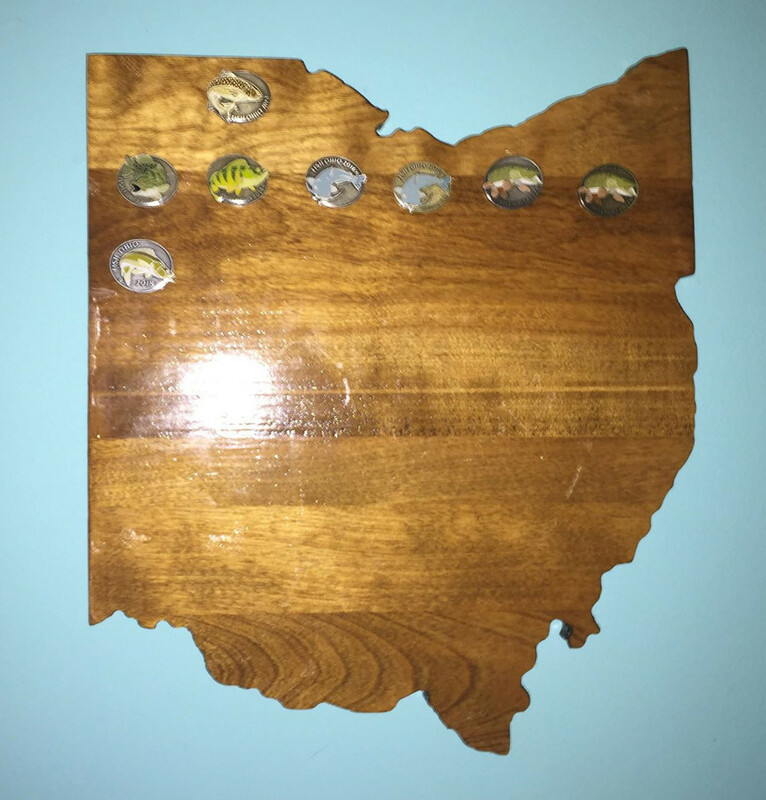 So after collecting my regular Fish Ohio pins along with a few Master pins I decided to have a custom plaque made to display my pins. Hopefully I’ll be getting a lot more as the years go on and will be able to fill it completely some day. Just a little reminder for our members. 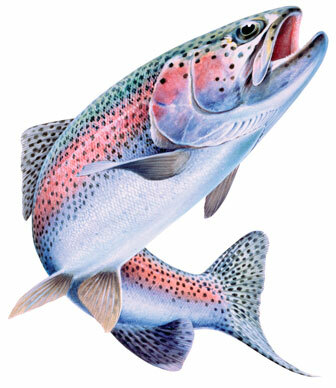 Here are the local areas and dates that the ODNR Division of Wildlife will stock rainbow trout. The daily catch limit for inland lakes is five trout. You can find the complete list here. Once again, Several us are planning on meeting up at Quarry Park on Friday the 23rd. If your interested, come on out and enjoy some fishing. With 2017 in the books it now time to focus on 2018. Theres still close to two months for the Fishing and Hunting Raffle give-away that ends on Feb. 24 of this year. For those interested we are getting together on the 13th of this month and heading to the Vexilar/Tip-Up/Clam Ice Fishing Demo and Derby hosted by Lakeside Pro Bass Shop in Lakeview, OH. This should be a fun day as the ice this year is excellent for ice fishing. We may add more fish and prizes as we get more sponsors. 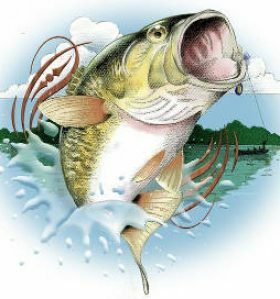 We are also working on several different tournaments for this year, we plan on doing a catfish tournament up at the Muammee River (TBA) and another up at Indian Lake (TBA). 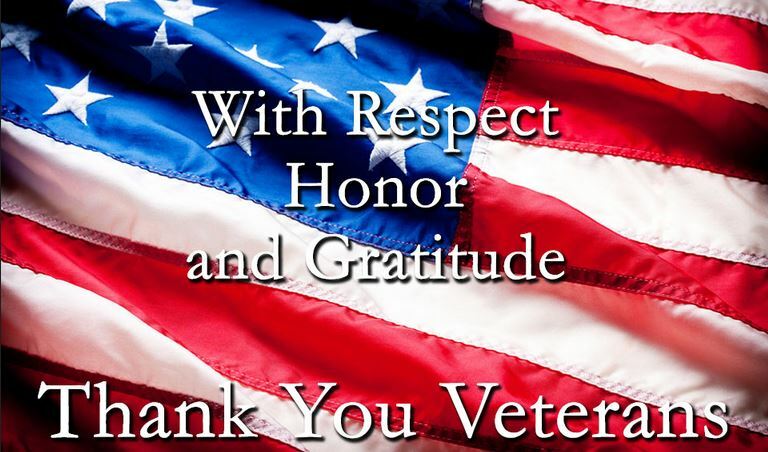 To those that are currently serving and those that have. 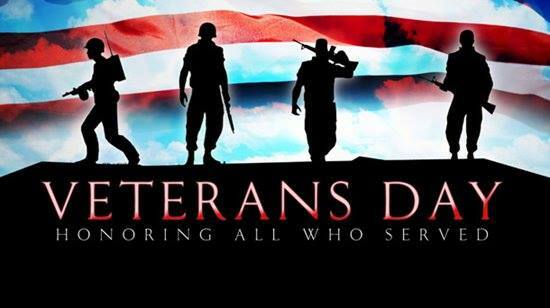 I would like to Thank you for your service to this Great Country and God Bless you all.